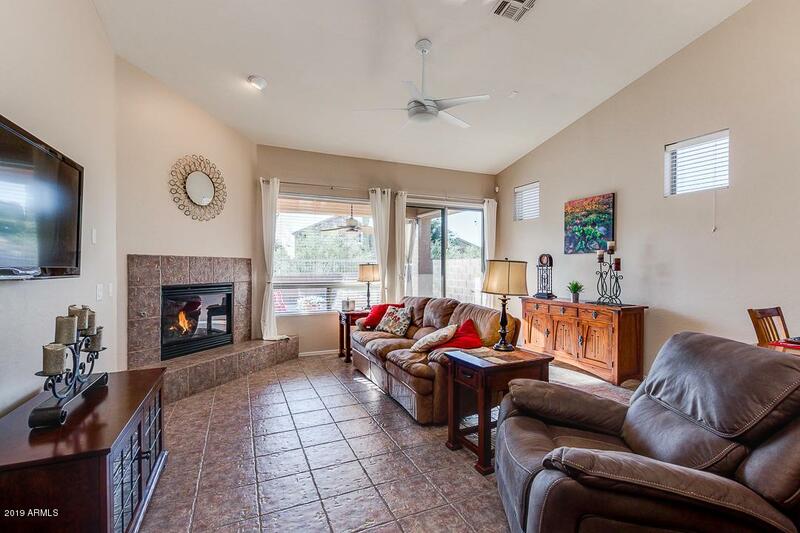 Well cared for, 1,756 SqFt single level, 3 bed, 2 bath, 2 car garage home with salt pool located in the gated community of Las Sendas. 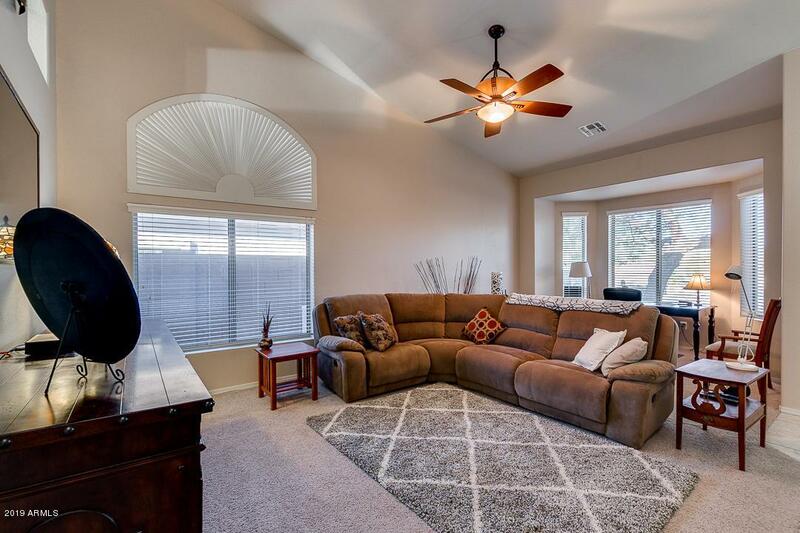 Enter the front door to a bright Living Room with bay window & a Formal Dining Room. 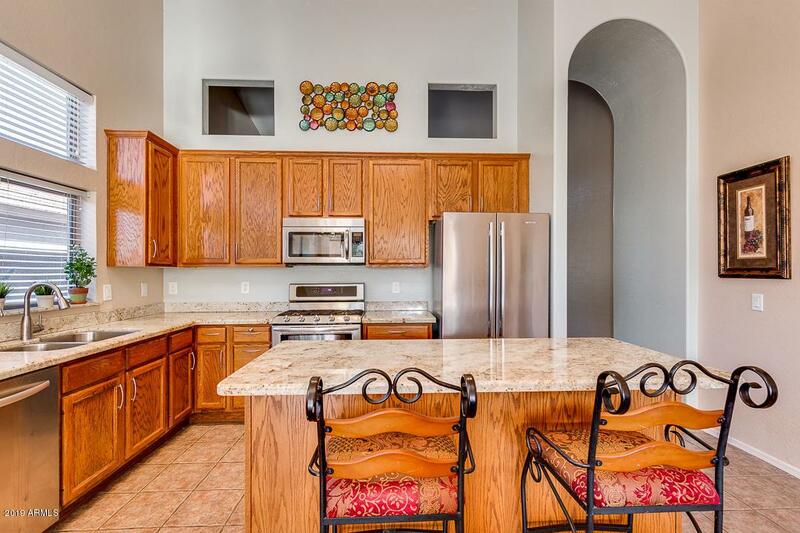 The open Kitchen (Refrigerator included) overlooks the spacious Family Room with gas fireplace. Large Master Suite has a bay window. Lg Laundry Room (Washer & Dryer included). 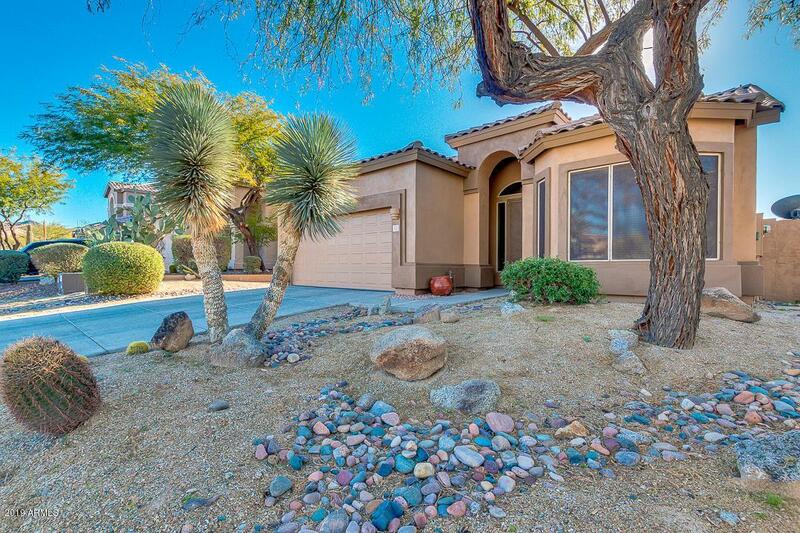 The community of Las Sendas offers 2 swimming pool & spa complexes, golf course, parks, trails, pickle ball courts, bocce ball, tennis courts, splash park, sand volleyball, basketball courts & more! Schedule an appointment to view this property. Cross Street N Power Rd And E Mcdowell Rd.